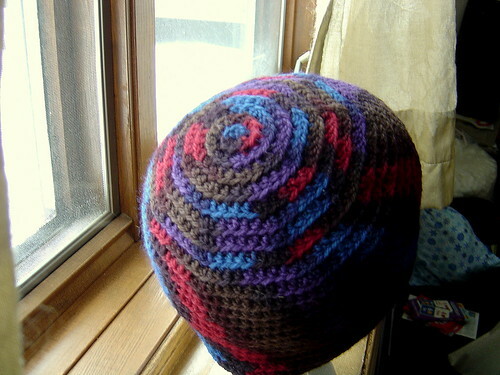 Oh, I really like this hat pattern. Thanks! 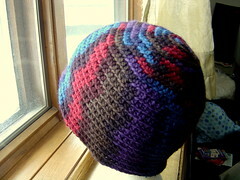 I’m just teaching myself to crochet, I may have to give this hat a try! I have made it through all of the increase rounds, and my hat is still flat, is this the way it’s supposed to be? 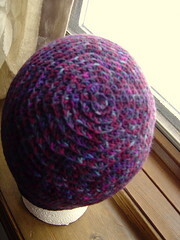 I ran out of red yarn, so I can’t fully figure it out till I get more,ha! Email me if you get a chance and let me know.